We have over twenty one years of experience in making Halifax look beautiful with our amazing lash extensions. Our semi permanent eyelash extensions use medical grade adhesives, with no fumes and zero irritation; so they’re suitable for anybody. 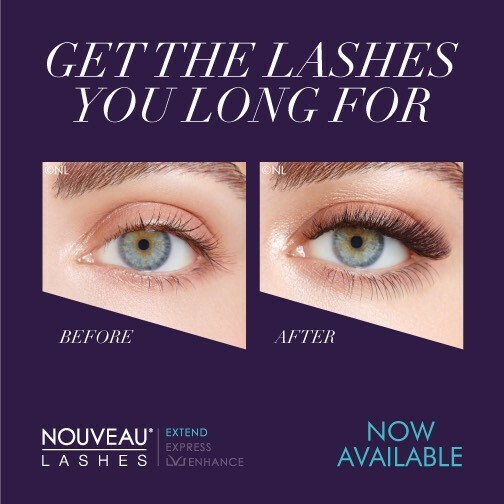 Our lash extensions come in a wide variety of looks; you can choose from different lengths, curls, and the thickness of the lash to create a look as unique as you are. Our Beauty Therapist has trained to a masters level in lash extensions, meaning you’ll go away with the perfect eyelashes every time. *Tint/Perm test is required 48hrs before treatment for new clients of tinting and Lvl Lashes. Lvl lashes is a fantastic treatment for the natural eyelashes and is a great alternative to semi permanent eyelashes. It creates the ultimate lift, volume and length to natural eyelashes and last up to six weeks.